Home › Nature › Snow at last! Until this weekend, we’d had no snow in my area for TWO WHOLE YEARS! Even without the daunting concern of climate change, I’ve had a personal reason to notice this fact. My snowy picture book, You Make Me Smile (Oxford University Press 2013) was published in hardback last winter and came out in paperback just as this winter began. Through all this time, I’ve been patiently waiting for snow. 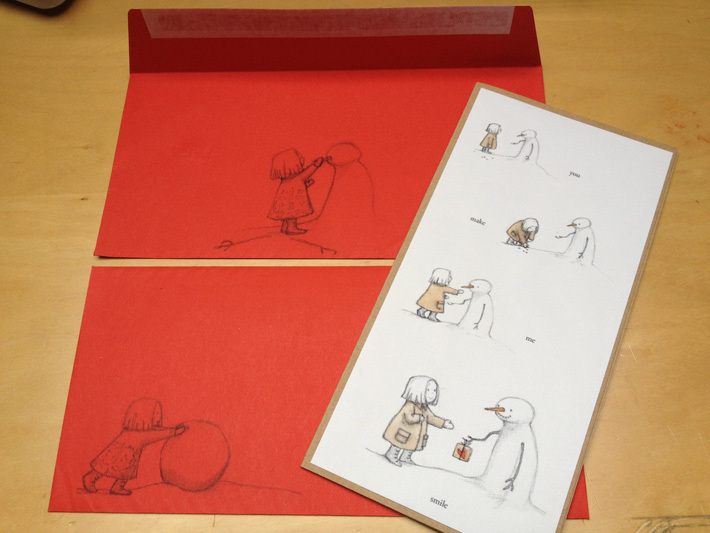 The book began even further back, with a Christmas card I’d made some years before. My editor, Helen Mortimer, asked if the little girl and snowman I’d depicted might somehow find their way into a picture book story. It took a while for me to see how that could work. 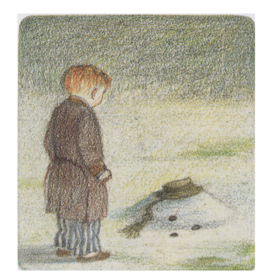 The thing is, Raymond Brigg’s masterful book The Snowman (Hamish Hamilton,1978) seemed to have the subject completely wrapped up. 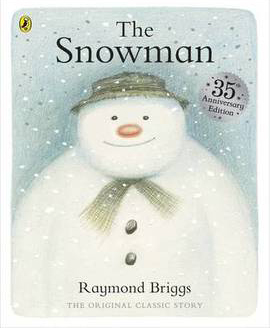 The Snowman is strictly speaking more of a wordless graphic novel than a picture book, but when it also became an animated film, (Snowman Enterprises Ltd 1982, with music by Howard Blake) its audience must have broadened to include even the youngest children – the pre-school, picture book audience. Along with probably everything about him, and certainly all of his work, I profoundly admire Raymond Briggs’ realism. Snowmen melt – it’s a fact of life. I’m not suggesting that small children have to be shown a sugar-coated world. 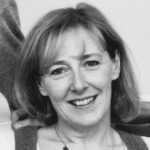 But I wondered if I could find a different way of depicting this reality for a picture book. Nature, it seems to me, is as much about beginnings and coming to life as it is about endings and death. Artwork for pages 28-29 of ‘You Make Me Smile’, (c) Layn Marlow 2012. As long as the seasons continue to turn, there’ll be snow again one day, which means there’s always the chance for a snowman to come back. That was to be the message of You Make Me Smile. My story points out the importance of letting time pass. I never imagined how long I’d have to wait! 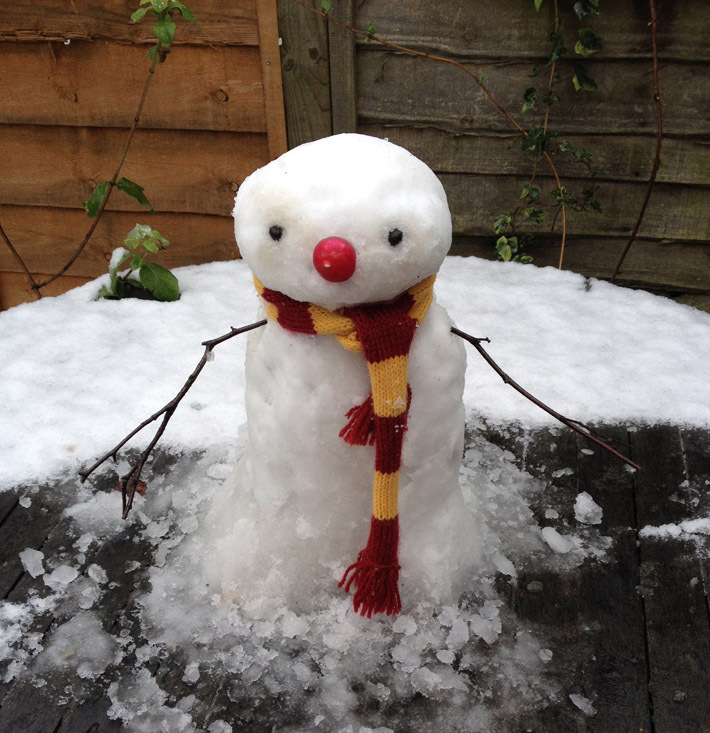 Finally though, this weekend, I’ve been able to make my own (very tiny) snowman. In our different ways, we made each other smile. I hope the book will do the same for some readers, even after the snow has melted away. 1 Pings/Trackbacks for "Snow at last!"